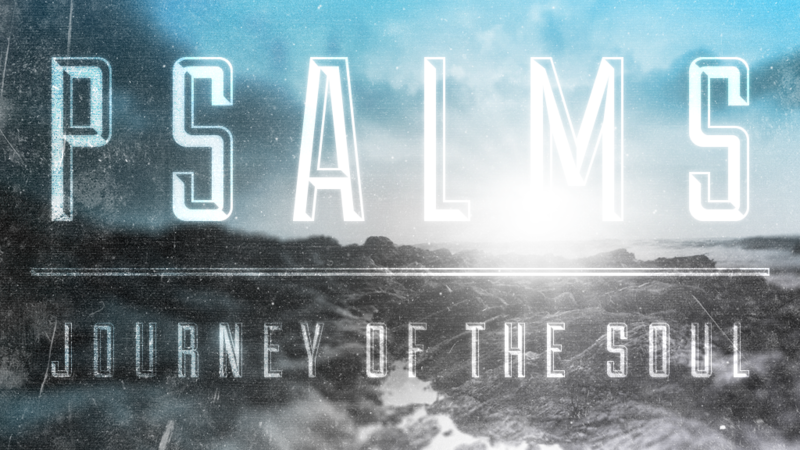 This Summer we are spending eight weeks journeying through one of the most raw, emotive, unedited and painfully honest books in the entire bible: The Psalms. In it we will explore things like what your soul is and how to care for it, what to do when you’re not sure you believe, how to cope with spiritual disillusionment, how to find God when he seems lost or uninterested, etc. Whether you are new to church or a seasoned veteran, we invite you to join us!